We will develop patterns derived from the gaps between spaces created by repeating and reversing the original forms. Starting by using a camera, the internet or free drawing, to select an image. We will develop patterns derived from the gaps between spaces created by repeating and reversing the original forms. You will also explore a variety of materials and techniques to express your work including metal fabrics, wires, papers and stitch. I particularly like the use of metal cloth because it results in a work which is translucent and seems ephemeral and delicate, these metal cloths also have intriguing structural and dimensional properties which we can exploit by using heat, and print techniques. We will explore these alongside paper and fabric alternatives. Bringing together the materials and your designs is when you will build a layered and intensively worked piece. One of my pieces using this technique won the Bernina Award for the most innovative use of a sewing machine, the highest award at ‘Changing Threads’ (New Zealand’s premiere contemporary textile art exhibition). This course assumes that you are happy to use free machine stitch in addition to hand work, but does not require any prior design or drawing skills. I offer a breadth of teaching and mentoring experience in the field of mixed media, fibre art, textiles and embroidery. I have been working as a textile artist for over 20 yearsand have authored four books and many articles; I offer a breadth of teaching and mentoring experience in the field of mixed media, fibre art, textiles and embroidery. I enjoy in working with many varied media, enjoying incorporating unusual materials into my textiles. I create work which is imbued with personal references. The pieces are rarely representational, but whatever their form I am looking for an emotive response from the viewer. My aim is to be at once personal, disconcerting and fascinating. 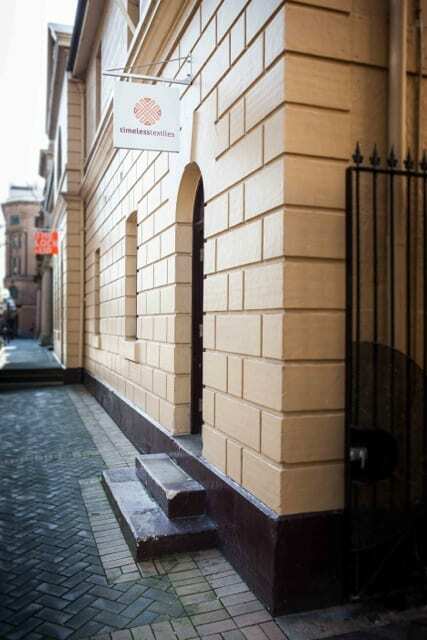 While our fibre art workshops are usually held in the gallery's historically significant workshop space, the workshop venue may change according to the needs and wishes of the artist tutor. Likewise, the times of the workshops may vary depending on the type of workshop and its presentation. 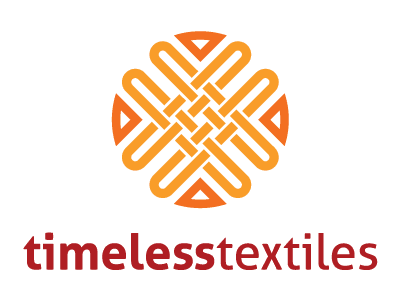 Timeless Textiles Gallery will, at its own discretion, where a participant is unable to attend a fibre art workshop, an exchange or credit note will be made available or a refund of the deposit or payment in accordance with the following Workshop Refund Policy. Cancellations 2 months prior to workshop date- refund 50% fees paid. Cancellations 1 month prior to workshop date- no refund. The Workshop Attendee ticket is sold out. You can try another ticket or another date.